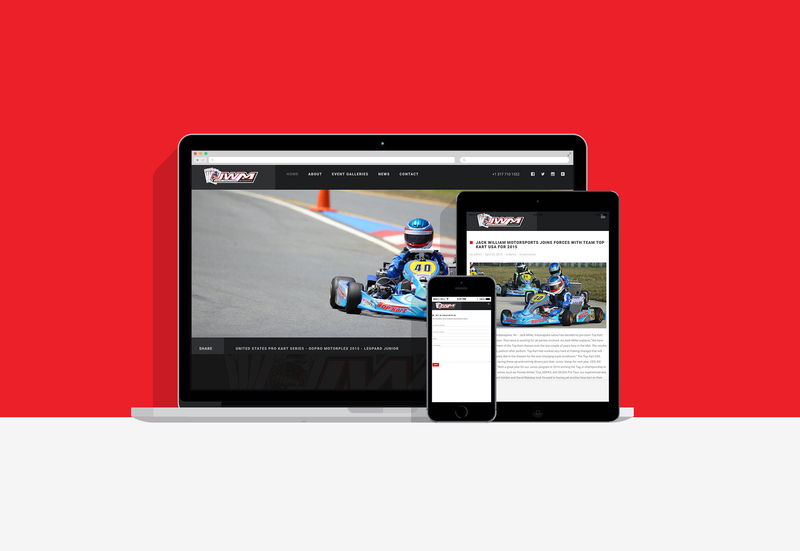 At Creativeworks-Design, we had the opportunity to work with young kart driver Jack Miller Jr. Son of IndyCar driver Jack Miller who raced in the Crest sponsored car during the late 90’s. As he strives to continue his racing career from karts to cars, sponsorship looks at his web appearance. We have developed a simple and very user friendly website to quickly and easily navigate through and visiting the galleries, news, and more!